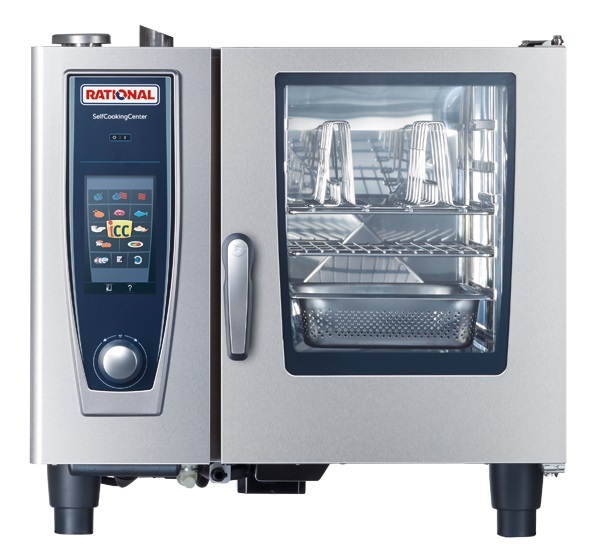 Since inventing the Combi-Steamer Oven over 40 years ago, RATIONAL has been driven by the ambition to provide all the chefs in the world with the best tools for hot food preparation. In pursuing this aim, RATIONAL has concentrated on developing solutions that combine efficiency and simplicity, support creativity and variety and guarantee constant top quality. 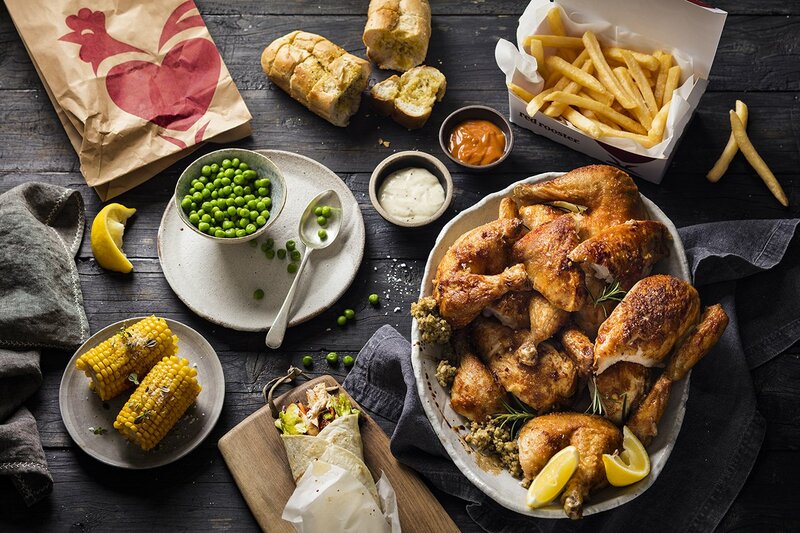 It’s why the company has – and will continue to have – the number one selling commercial combi oven on the market worldwide. Three product lines to choose from: The SelfCookingCenter® , The CombiMaster® Plus and the VarioCookingCenter® . All units come with a two year warranty and exclusive access to RATIONAL ServicePlus. All RATIONAL users can access the ChefLine® where RATIONAL Chefs are on hand 365 days a year from 8-8 to answer any of your application or recipe questions. All new purchases of a RATIONAL unit entitles you to a free Academy RATIONAL 1 day training seminar for you and your staff. RATIONAL customers can access ConnectedCooking, which not only allows you to remotely access and edit cook settings on a SelfCookingCenter® but offers automatic software updates and HACCP documentation. 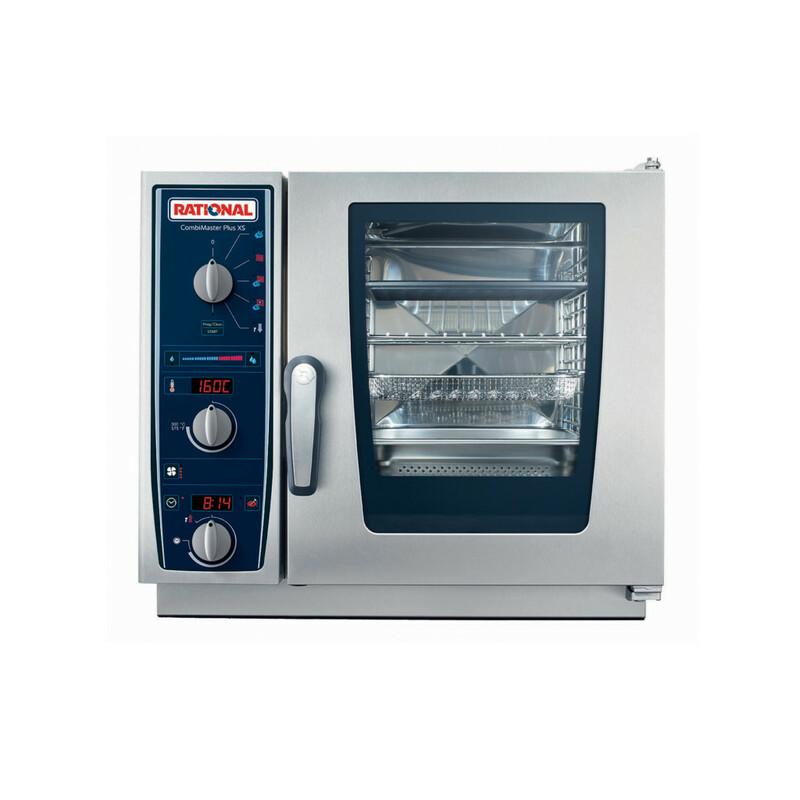 Both lines of combi ovens feature automatic cleaning to ensure units are easily maintained. The VarioCookingCenter® drastically reduces your kitchen footprint by replacing 4 items all in one unit and produces food up to 4 times as fast with up to 40 % less power consumption. iCookingControl® and HiDensityControl® comes standard with all SelfCookingCenter® units and automatically adjusts cooking times, temperatures and energy levels to ensure food is cooked exactly as planned, minimising waste and guaranteeing consistency of menu items. 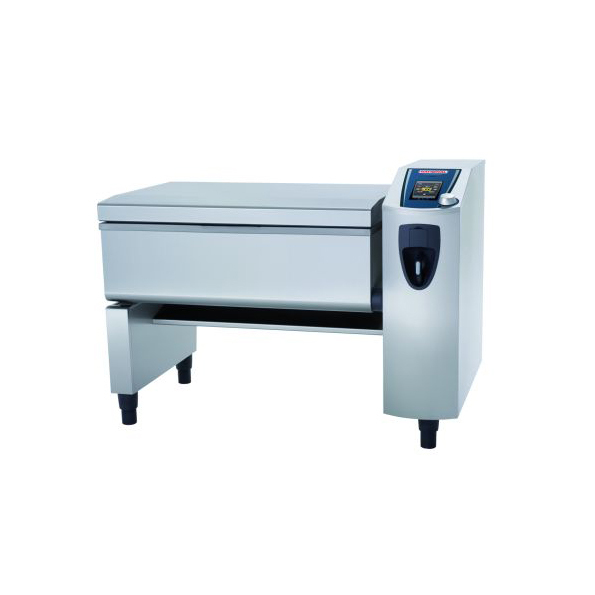 All RATIONAL lines are made to ensure outstanding food quality at all times , easy to operate for unskilled staff and with minimal running costs. Whether you own one RATIONAL or several, ConnectedCooking will revolutionise the way you manage your kitchen. 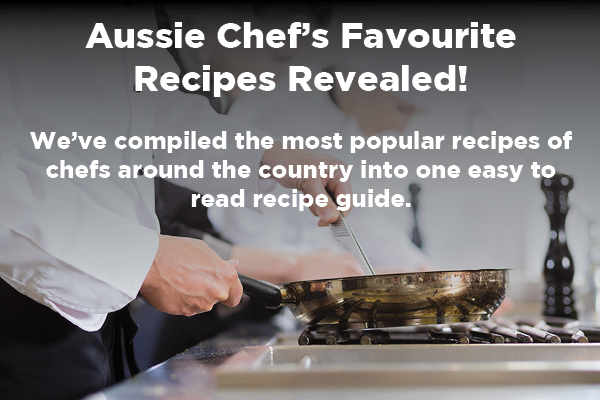 [Free Guide] Aussie Chefs Top Recipes Revealed! 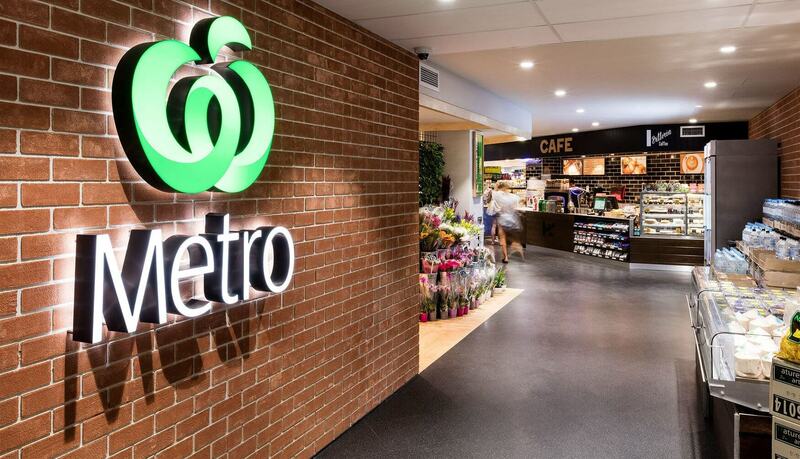 Imagine a place where you feel like you’ve just walked over to your neighbours to get a lemon but end up staying for a wine and a plate of pasta?